You already know the many benefits of using a mobile concrete mixer. So, can a fully automated mixer be an even bigger boon to business? Yes! Although there are many reasons to incorporate automation into any company, concrete is a great example. This durable product depends on accuracy and precision, the foundation of volumetric mixers. 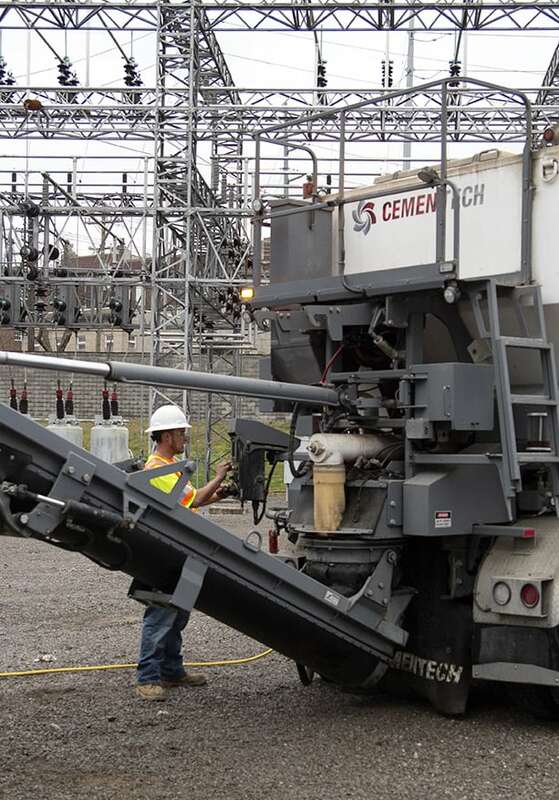 Here are five reasons to add a volumetric mixer — or two — to your concrete business today! Using the touch screen on an automated mixer allows you to adjust the amount of water, sand, or any other aggregate without stopping on-site production. Too often the business of pouring concrete includes unplanned steps and stops. The more hindrances, such as waiting for another truck with more concrete to arrive, the more money a project cost. 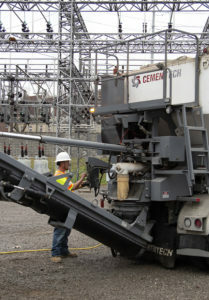 But an automated mobile batch plant removes the most common issues, instead allowing you to complete the work on demand. Knowing and understanding how much material that is used during each pour is one of the many ways these mixers allow you to make real-time decisions with live data. Plus, the digital control panel with a touchscreen eliminates the hassle of digging through and/or losing readouts, tickets, and other important paperwork. No more guesswork over a smudged number or item line means accurate billing the first time. You track payroll, projects, and schedules, but do you know where each unit in the fleet is going daily? The mixer location is always accessible through GPS, giving you the ability to see where drivers are going. This provides a layer of accountability for customers and employees as employees are required to adhere to a schedule. Because all aggregates, admixtures, cement, and water are stored separately in the volumetric mixer, going back to the yard between jobs is a thing of the past. An increase in uptime gives you the ability to schedule more work. Additionally, due to the ease of use, employees can quickly learn how to use a unit, therefore, be productive in less time than with traditional barrel trucks. In fact, an automated volumetric mixer gives back time and money. With less guesswork and human error, the return on investment of the unit begins to appear in a short time frame. By providing a significant return, you’ll be wondering if there’s such a thing as owning too many volumetric mixers.